Locksmith Atlanta services provides a wide range of locksmith services, not limited to: lock repair, key replacement and lock picking. 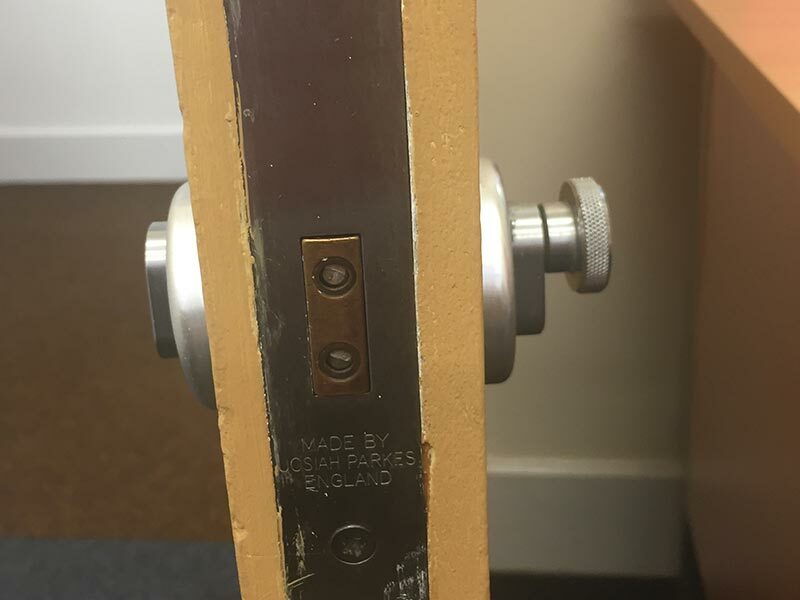 All of the work is performed by, professional, highly trained locksmiths to make sure you receive the best services without doing any damage to your doors and locks. You may need to use Atlanta emergency locksmith services if you have locked your keys in car or home, lost your keys or if you need to re-key your locks. 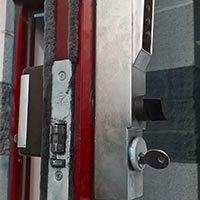 Professional locksmiths can easily unlock most carand property door so if you have accidentally locked yourself out we are the number to dial. 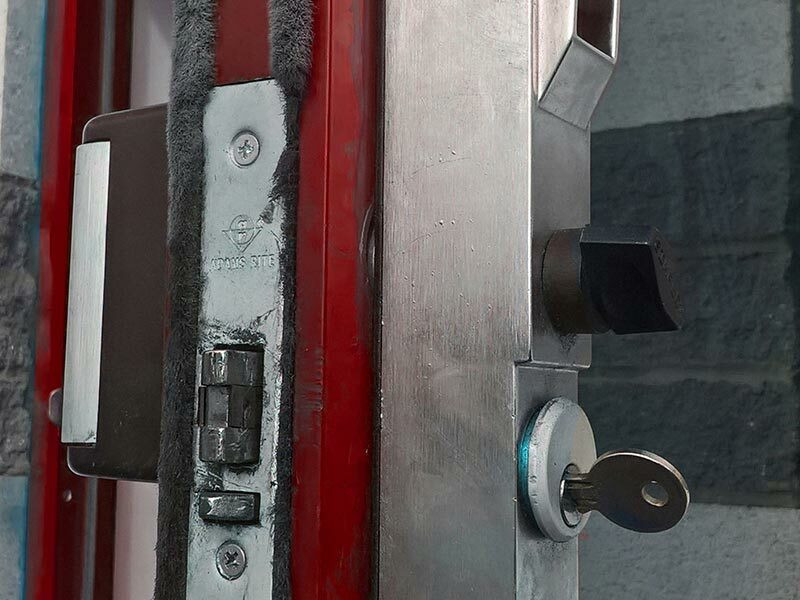 Our emergency locksmith services can help with fixing locks, opening jammed doors and changing or having an installment of new locks of all security levels and brands. UTS locksmiths Atlanta GA services have auto locksmiths on-call 24 hours a day to open your locked car, RV or truck in the event you lock your keys in your vehicle. Our trained technicians open locked trunks and remove broken keys from the auto ignition and doors. Additionally, our locksmiths can make new transponder keys and re-code ignition keys for your vehicle. You can also use locksmith services to update and repair the current locks in your home as well as duplicate or copy keys to have as spares. Professional locksmiths can install new high security or standard locks in your home as well as advise you on ways to better secure your property. Security fences or gates on your property. Call now to be served by the best locksmiths in Atlanta 404-551-3820. Are you looking for the best, most reliable and professional locksmith service in Atlanta, Georgia? Then without a doubt, we should be your choice. At Locksmith Atlanta you can count on the finest service you can think of, whether you need an auto locksmith or someone to act fast in case of emergency. 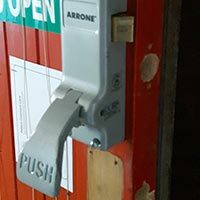 Do you think it is possible to find a trustworthy locksmith service that works with high quality equipment for a competitive price? 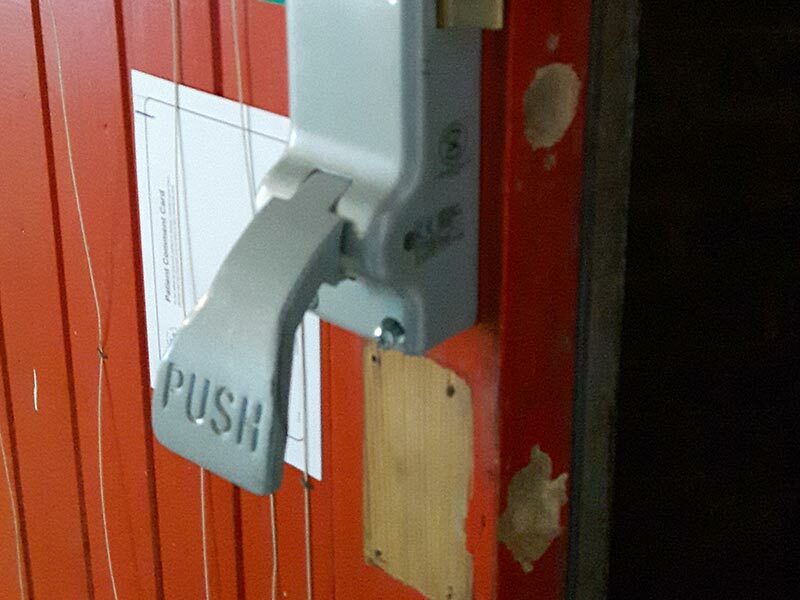 And moreover, one that will be available whenever you need emergency locksmith services? Well, think twice. Who are we? 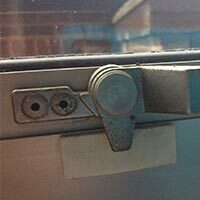 Atlanta Locksmith service has been providing these services for more than 12 years now. We have more than enough experience to get the job done for you in the shortest time. Not only are we fast, but our trained experts will provide you with premium quality service for a very competitive pricing. Our exquisite team will meet your needs. They are fully licensed, bonded and have insurance, so you can be sure you are not working with some charlatans. At Locksmith Atlanta, you can count on the fastest and most reliable locksmith services in the area, because you can be sure we are there for you at any time of day and night, seven days a week - whenever things go not as planned for you. "It Is So Difficult To Find a Reliable Locksmith Near Me!" Maybe it was, until you found out about Atlanta Locksmith service - the best in the area! We are friendly, professional and trustworthy. 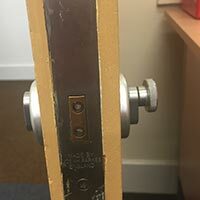 We can solve any problem with a lock on it - unlocking your home, office, automobile, updating your home security, installing many kinds of locks (deadbolt lock, keyless door lock, master lock, keypad door lock, mortise lock), security systems (CCTV, security cameras, hidden cameras, alarm systems)... You name it., we can do it. We also work with top brands like Kwikset and Schlage or Medeco. Are you afraid of how much this is all going to cost? Don't be - we have your budget in mind. You can easily estimate the costs by filling out the form. We don't want to take advantage of you because we work in your favor - that's why we offer you this possibility. 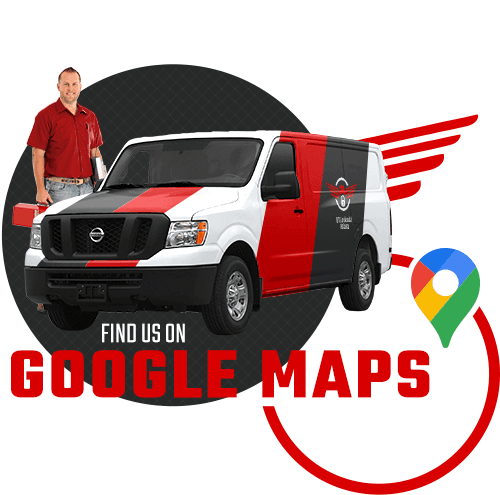 Estimate your cost for the required service right now and you can rest easy. If you happen to have any questions, we are always available to answer them. Give us a call right now and make sure why we continue to be the best locksmith in Atlanta. What exactly is an emergency locksmith, you might wonder? 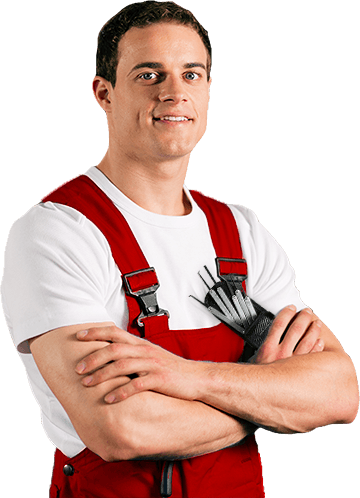 An emergency locksmith service is any service from a locksmith that you need FAST. And when we say fast, that means under an hour and at any time of day and night. Still doesn't ring a bell? Well, let's clarify that. What is worse than a snow flurry in Atlanta? 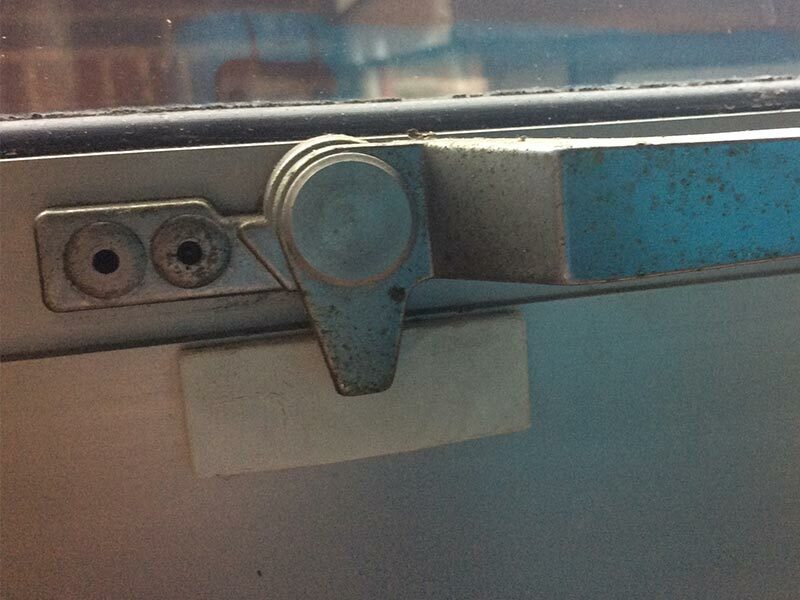 Being locked out of your house, work-area or vehicle comes pretty close. And a situation like this happening in the middle of the night, for example, makes the thing even more "fun." How do you cope with this added stress? Contact us at Locksmith Atlanta. We can certainly provide you with the most effective and fastest urgent service in the whole area. You can count on our team to be the fastest and most efficient. Letting our licensed, insured and bonded professionals to do the task for you is the smartest thing you can do. 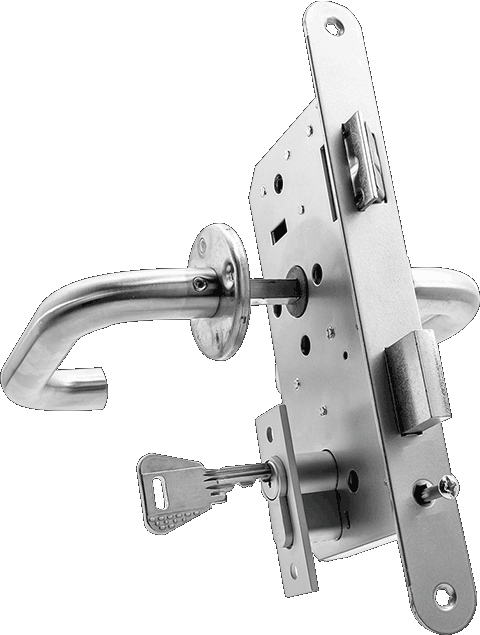 We can secure your property, change your locks after situations like burglary or repair your existing locks. You need it - we do it, and we will do it fast. Our technicians have been constantly trying to improve and make our locksmith services top notch, over more than 12 years. This experience we have is something you can easily rely on. With UTS Locksmith Atlanta you can count on the most reliable and efficient service in the shortest time. Do not hesitate to call us to restore your safety and get you back home or on the road. You can finally say "I found a great locksmith around me!." 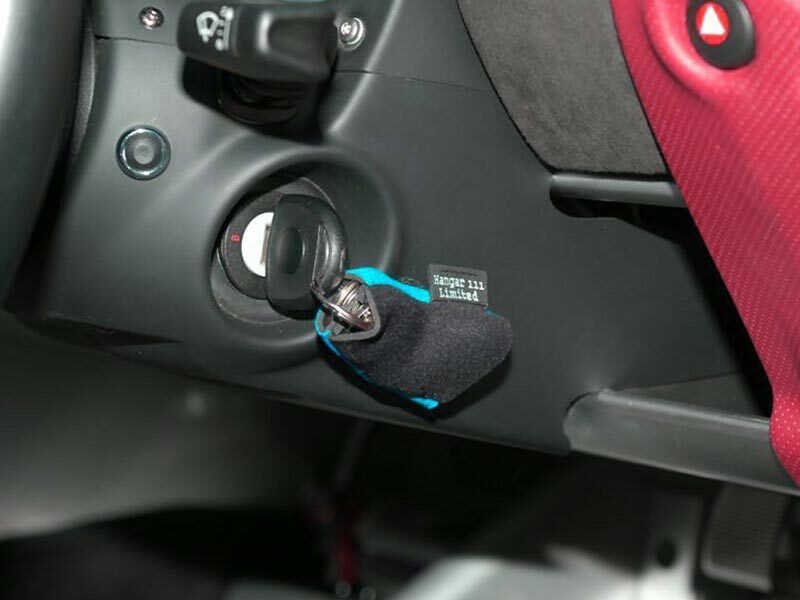 Imagine a nerve wracking situation of misplacing your car keys and being unable to find a spare, or having your car keys stuck in the ignition. At that moment you have an important meeting to attend, you have to get back home fast... Yes, this can happen to anyone of us. It is stressful and undesirable. What car locksmith services do we offer? We can open your vehicles or replace any type of automotive lock you might have. We do rekeying and manufacturing keys. You can also count on us to replace or reprogram your transponder key. 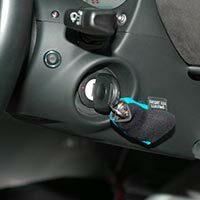 So, basically, we can handle any automotive lock related situation without any hassle. You can let our premium team of experts solve your problem and get you back on the road and in the exciting Atlanta traffic in the shortest possible time. So, what are you Atlantans waiting for? Call your most reliable car locksmith at Locksmith Atlanta! You will be beyond satisfied, we guarantee you that. Atlanta Locksmith service provides you with a variety of products related to improving, updating, installing your security system or improving your security in any way. You can rely on us to provide you with top quality security systems, such as surveillance camera or alarm systems for your home or workplace, as well as CCTV systems. We work with brands such as Kwikset and Schlage to provide you with high security door locks. We provide the cheapest locksmith service in the area. Yes, it's true - you can get the best service for a bargain price at Atlanta Locksmith. We boast that we provide top service for low prices, and what is more important, you can estimate your cost by yourself easily (by filling out the form). There is nothing better than being completely sure about the type of service you're getting, and know the price. We want you to feel comfortable about your finance! Insurance, insurance, insurance. We may be boring with repeating the part about our technicians being "licensed, with bond and insured", but that is something that can guarantee you the highest quality service. It means we take our job seriously and we think of every aspect of our profession. We are available for you at ANY time. 24 hour locksmith service is a very important part of all that we offer. You can call us whenever things go awry for you, and we will be there fast. We are also available for you if you have any questions or if you need additional information about our locksmith service. Reaching out for a dependable locksmith is always a good thing to do. What is your profession? Locksmiths! We have a long tradition of providing locksmith service which is important to know, because experience gives us credibility. We've been doing this for more than a decade, and our team is ready for any lock related situation you might have. We are proud of being the best at what we do.